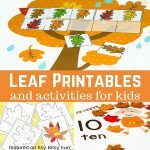 You’ll find a lot of “real ones” as well as some activities with paper plates, toilet paper rolls and play dough amongst other things! * I’m a sucker for all things glitery so I’m in love with these mini glitter snow globes made by Hodge Podge Craft. 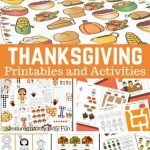 * If you have some play dough in your home why not use these Christmas play dough mats (there’s a snow globe one there) made by little oh me. * Snow globes can be made from paper plates too – loving these Snowman waterless globes made by Glittering Muffins. * Let’s talk about adorable now as these snow domes made by Childhood101 as just that – adorable! * “Let it go”! If you know the lyrics I just know you have a “Frozen” super fan at home and they are going to love this Olaf snow globe by MollyMoo Crafts. * You’ll love this snow globe made by Julie Ann Art too! 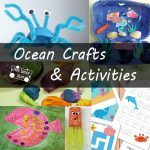 * You can also make a cute looking toilet paper roll snow globe like East Coast Mommy made! * Lego’s are also great for making a pretty awesome Lego Snow Globe like Lemon Lime Adventures created. 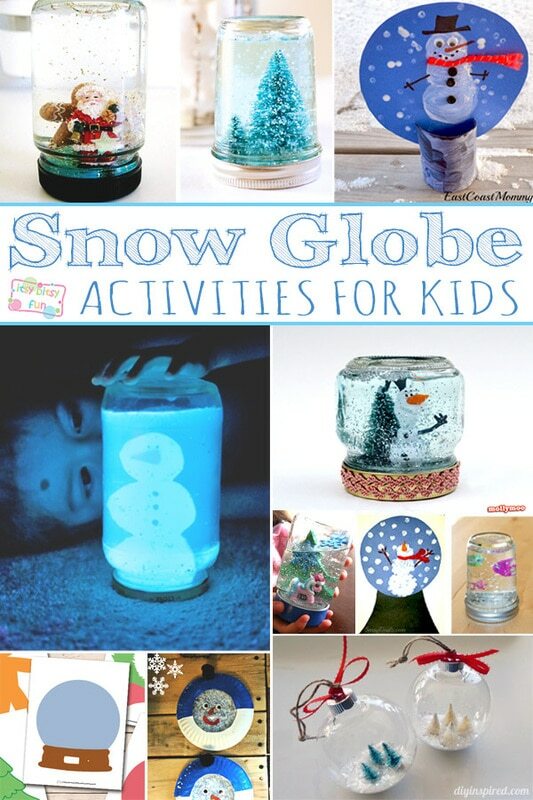 * Why not make a DIY Glowing Snowglobe like Fun at Home with Kids made (kids are going to love this one!). 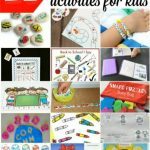 * Why not use fingertips to get super creative? Check this snowman globe project Crafty Morning made. * If your Chrismas tree is still missing an ornament or two why not make a Snow Globe ornament? 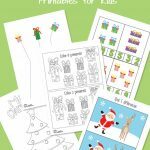 Diy Inspired really nailed them (plus they make a great fine motor practice)! 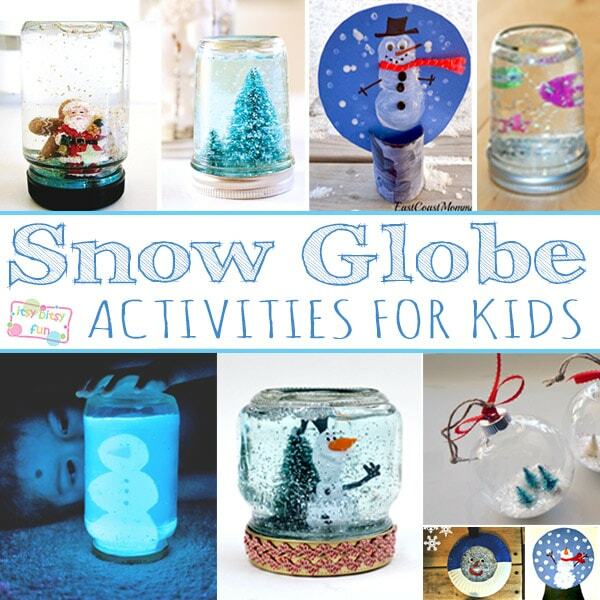 * These sticker snow globe jar craft is perfect for all ages! The Outlaw Mom. * Last but not lease this snow globe idea by Rockabye Butterfly is just adorable.